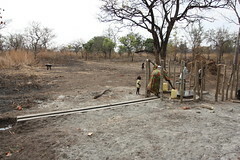 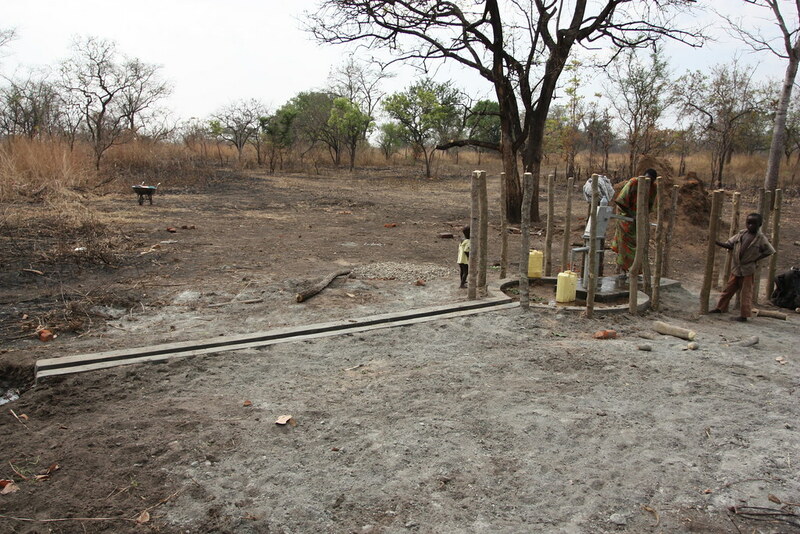 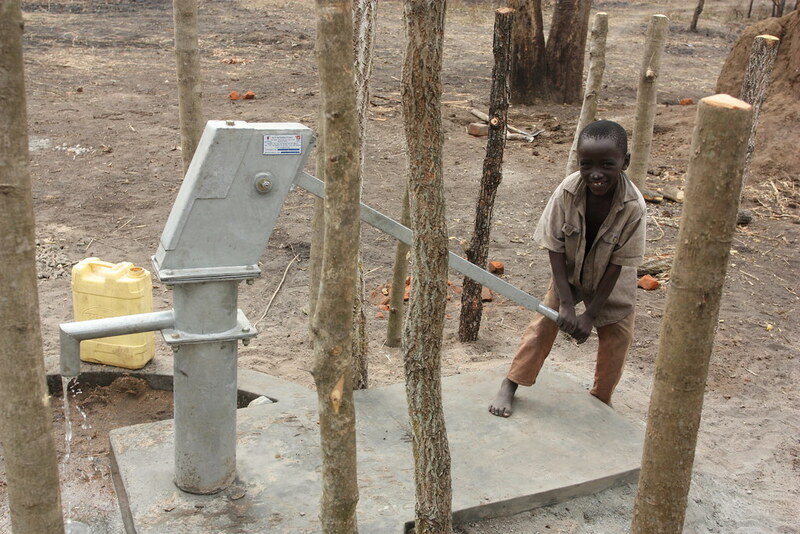 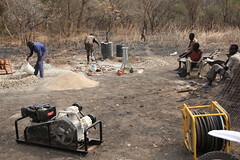 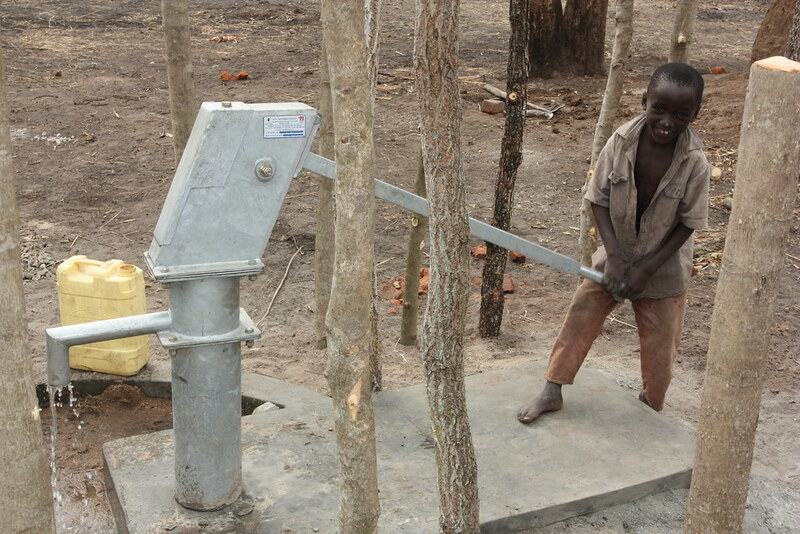 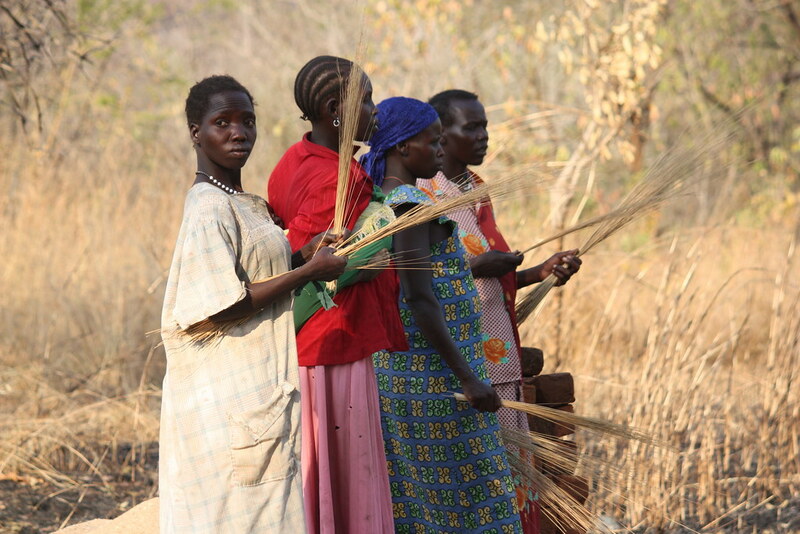 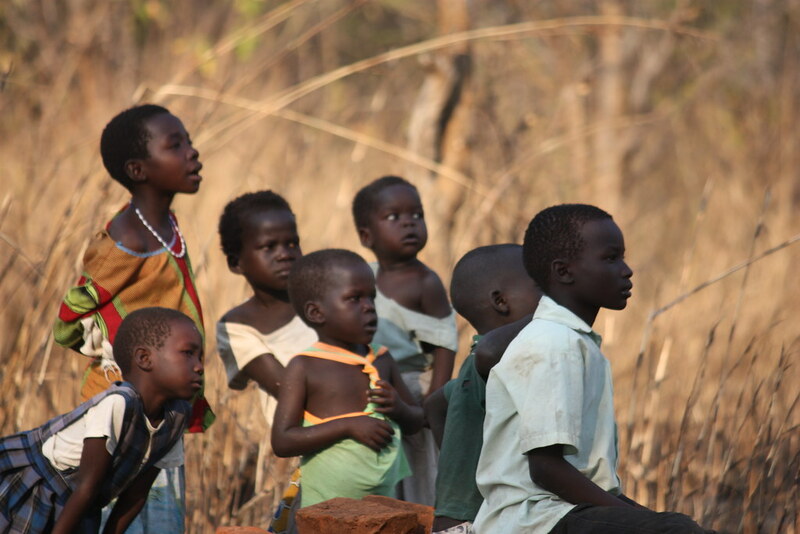 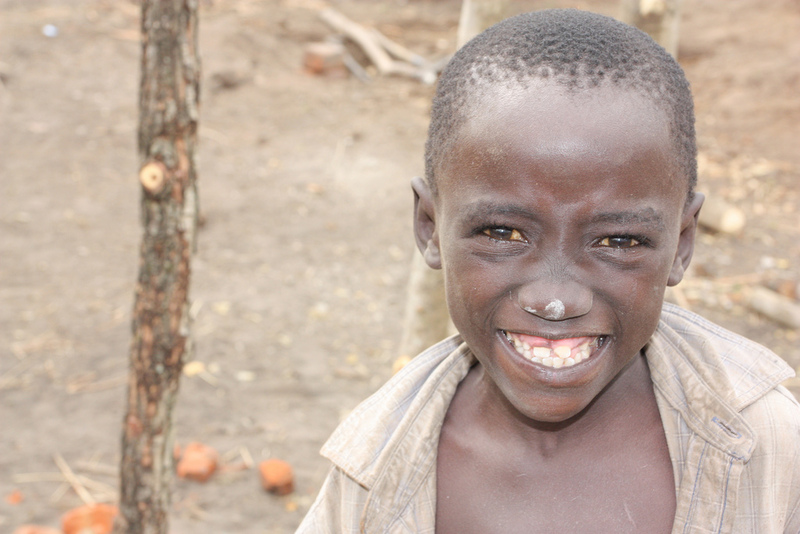 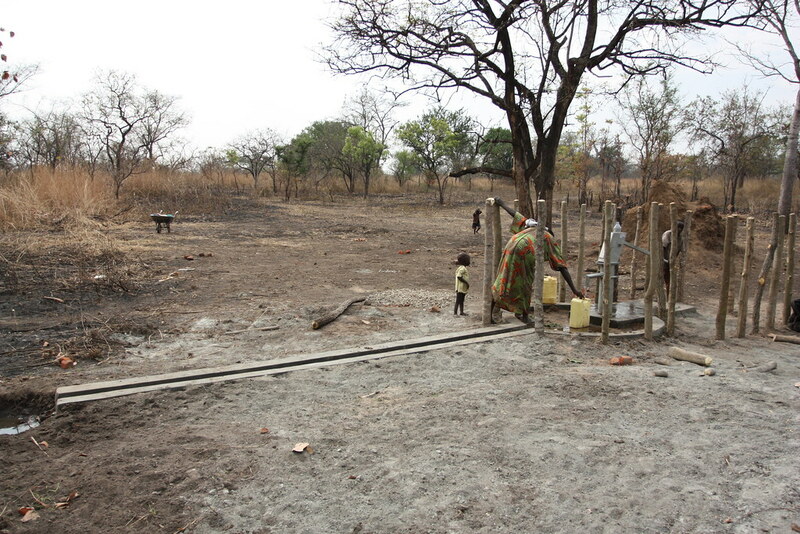 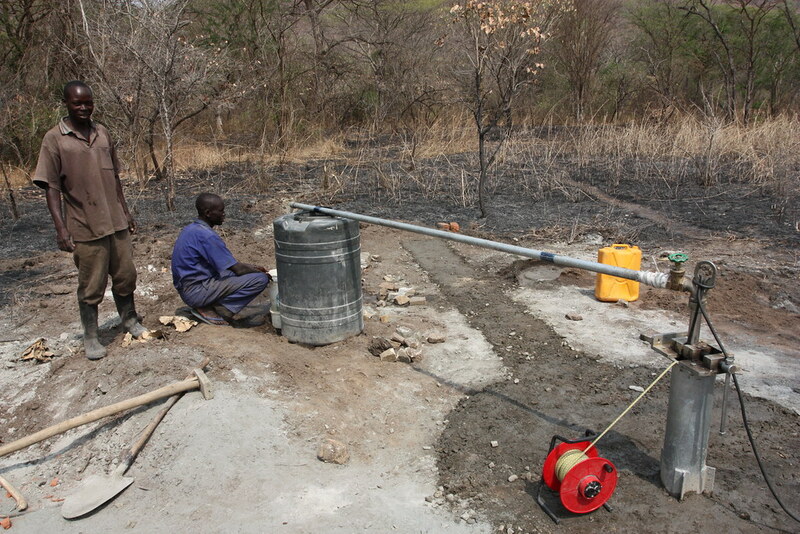 A new well has been constructed in the village of Muresuk, Kigwo in Southern Sudan. 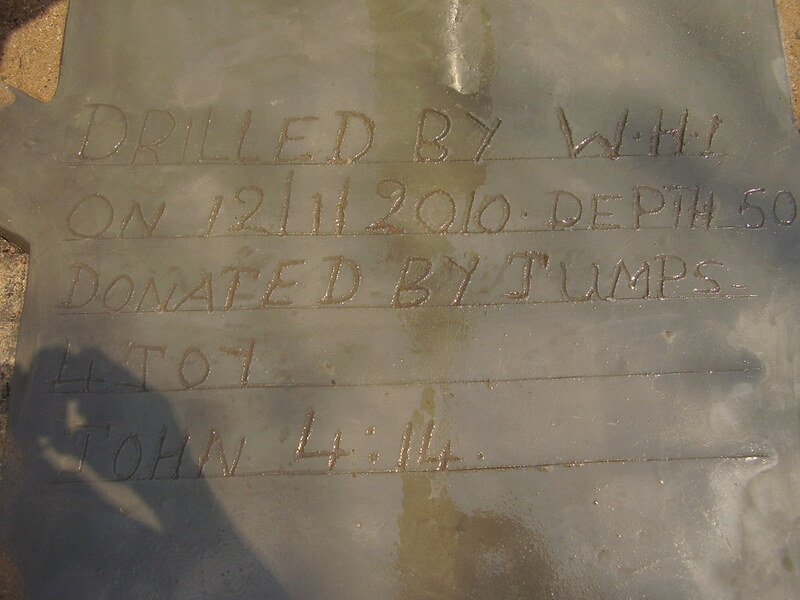 The drilling was finished on Jan. 12, 2010. 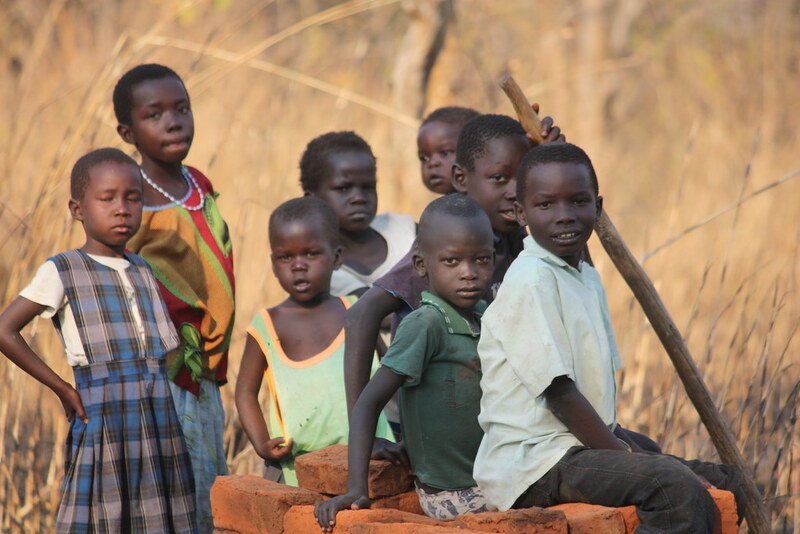 This small village is home to 12 households of approximately 60 people. 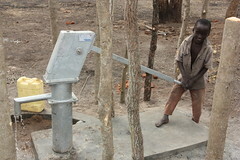 The well also serves a church and school, both in an adjacent village. 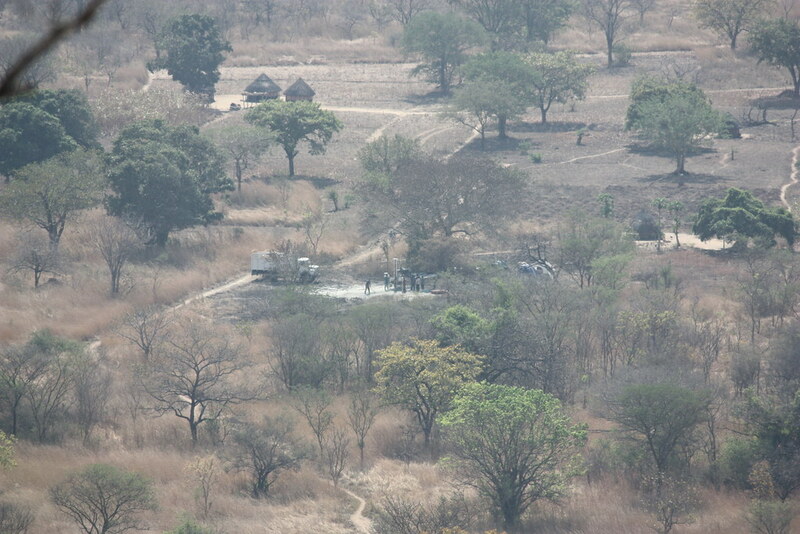 the long distance and we also share it with the animals. 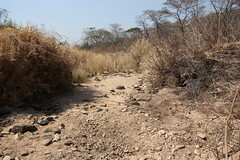 We were planning to move to the bank of the Nile River this month because there was little rain and the stream was dry. 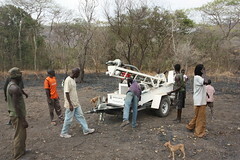 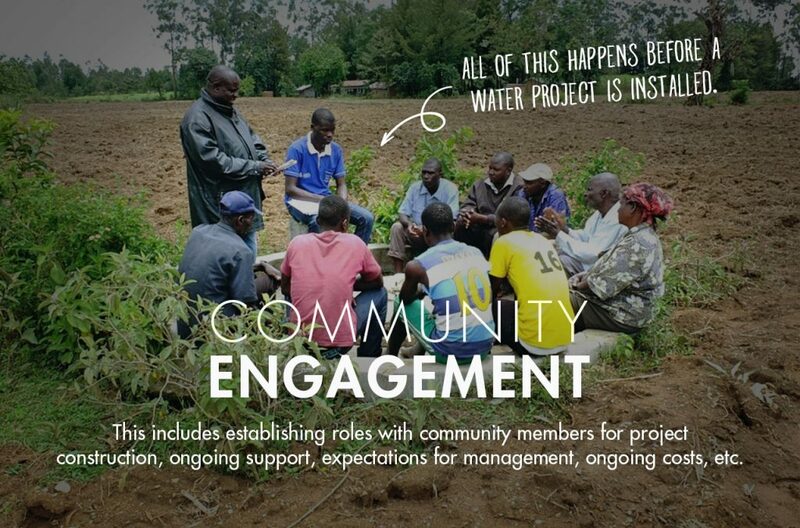 because of the new borehole we will see a change. 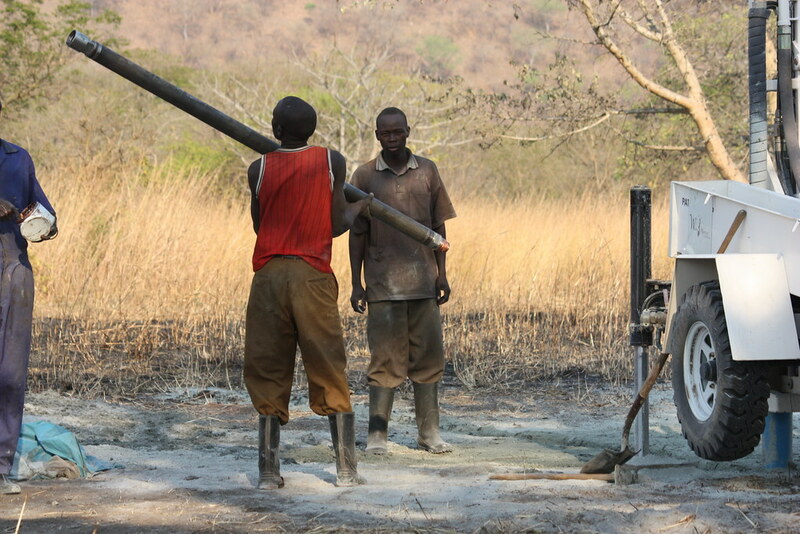 “We are finally finished drilling the well in Muresuk village and let me tell you it was one of the toughest wells we have drilled yet! 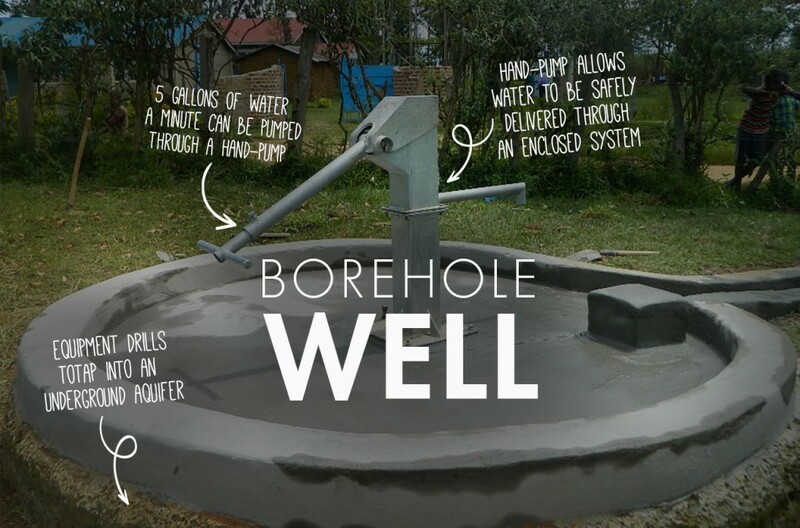 We actually drilled two different holes. 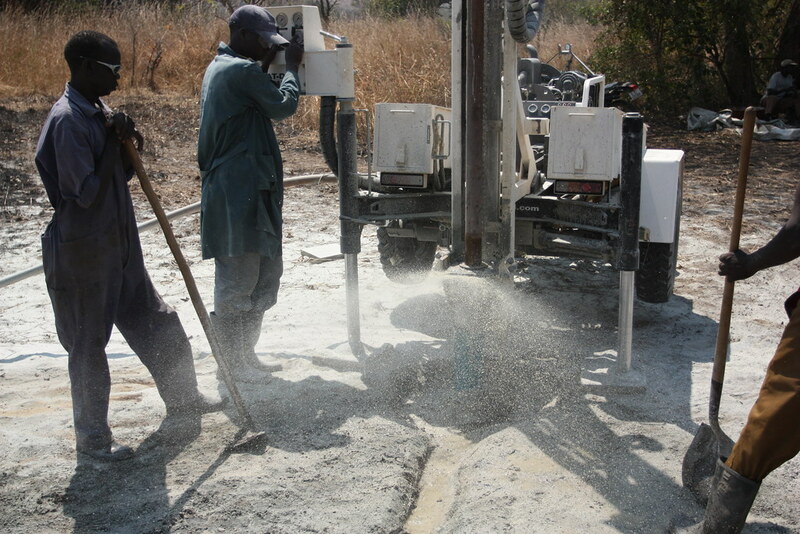 On the first attempt, we drilled all the way down to 100m (328ft) and only found a small amount of water. The amount of water was so small it didn’t keep the dust down as we drilled further. 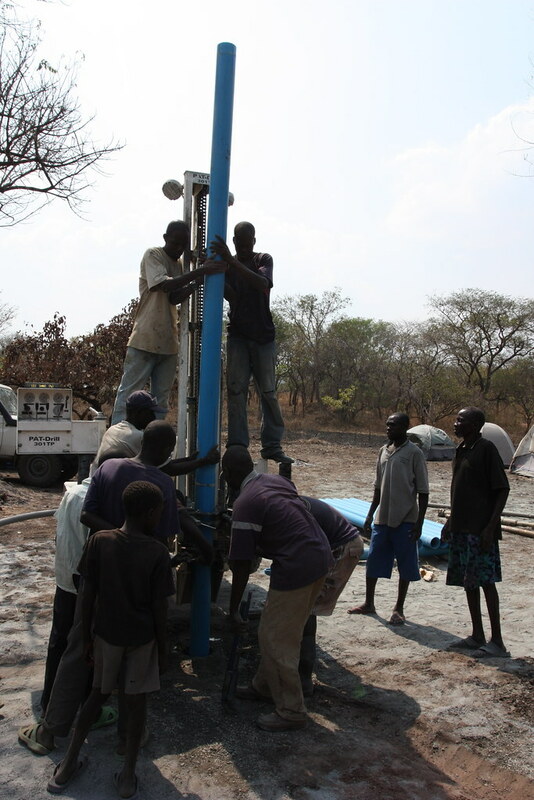 [singlepic id=1 w=320 h=240 float=right]Hi Water Project! 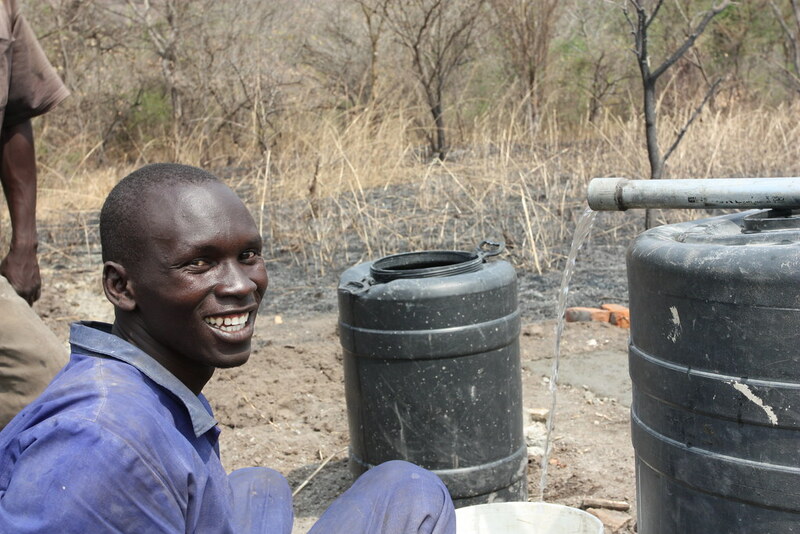 This is Stephen Huber, Project Manager for WHI and I am happy to tell you that we started drilling your well yesterday (Jan. 7th) in the village of Muresuk in Kigwo Boma S. Sudan. 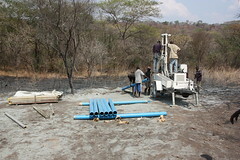 We have drilled down to about 24m yesterday and hope to finish the drilling today. 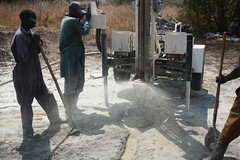 The drilling is slow going due to the hardness of the rock. Kigwo is the most undeserved Bomas (sub-counties) in Kajo Keji County. 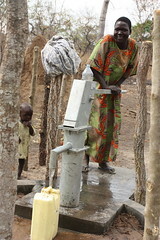 It has four villages and only one water well. 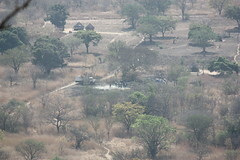 Until recently, the area was very inaccessible due to very poor road conditions and unexploded land mines. 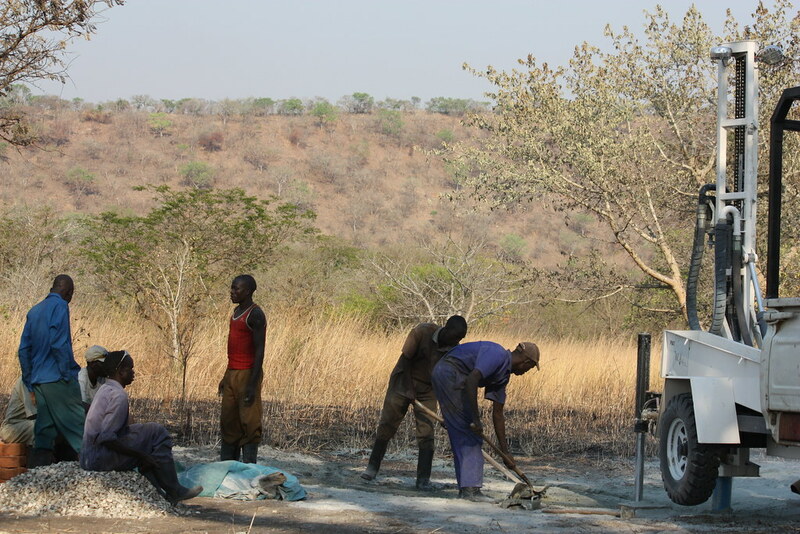 Thankfully, deminers have been working hard clearing the road and another NGO has grated the road and built bridges. 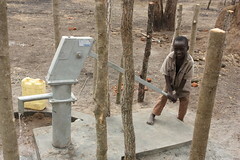 Needless to say, the villagers are very excited! 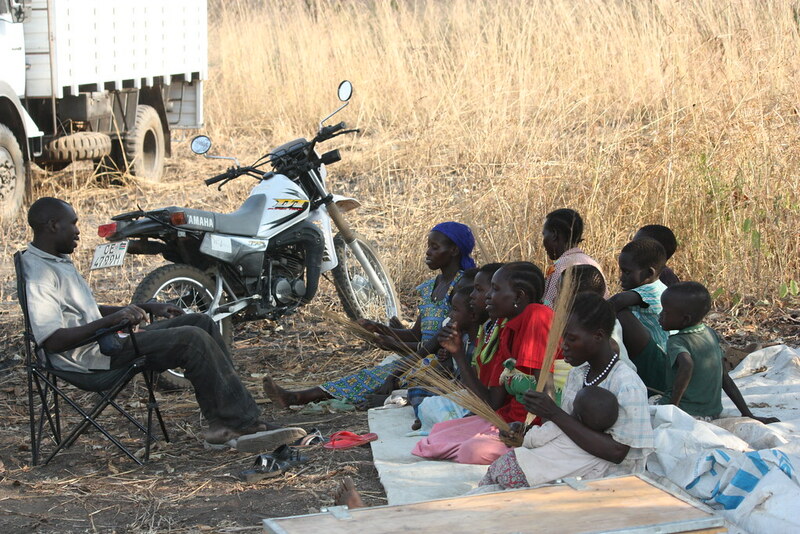 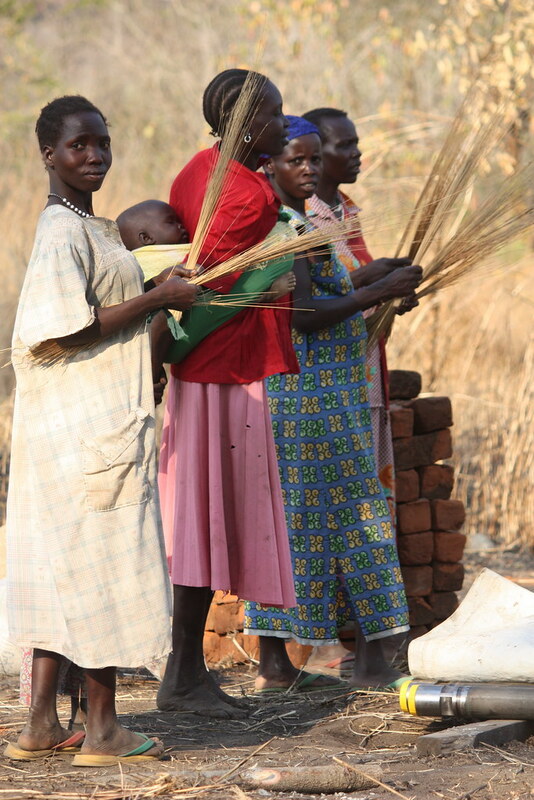 Many villagers have shown up to help and contribute labor, materials for pad construction, and food for the crew. 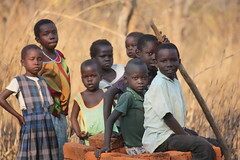 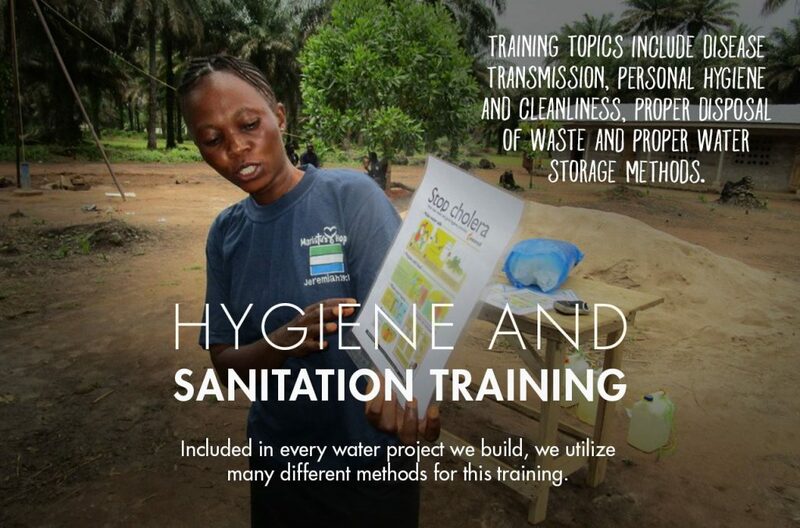 The WHI crew is very excited as well to help these people that have been neglected for far to long. 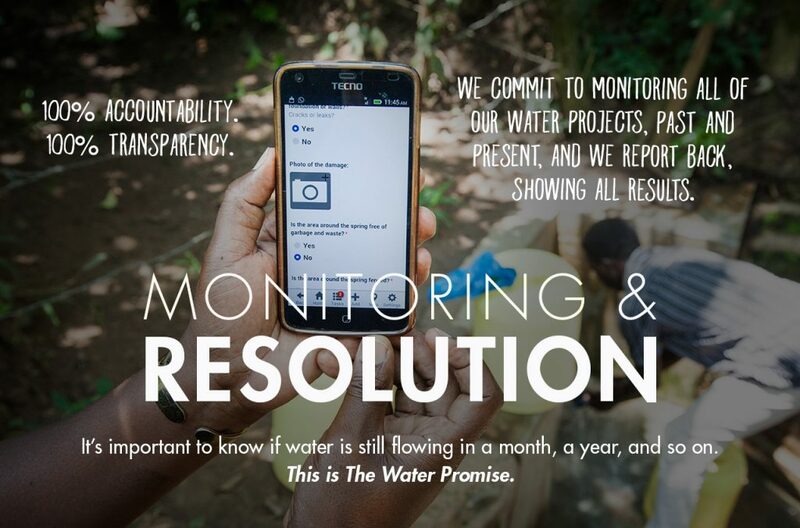 Thank you for your support and we will continue to keep you updated on the drilling process. 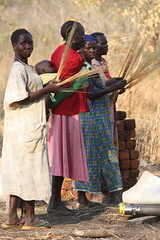 Please have a look at the pictures that were taken yesterday.